certain recent situations in my life have caused me to really lean on the lord. like never before. and know without a doubt that he has this all figured out. 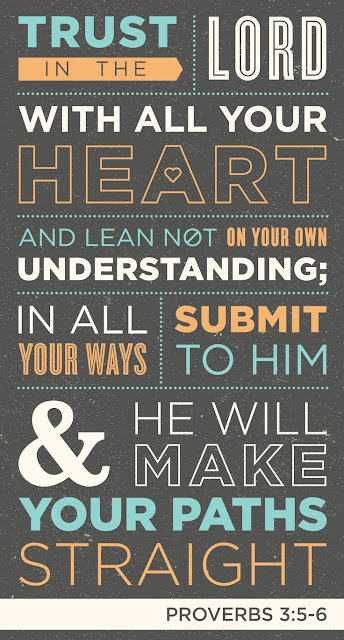 i'm clinging to the this truth and knowing that if i put my trust in the lord he will work out all things for my good. and he will do the same for you. Amen and Amen! I love this! Love this! I needed that today- thanks girl! This is my absolute favorite verse. <3 Praying for you, friend. AMEN! Needed to read this today! I love this! I definitely needed to be reminded of this today! So thankful for your encouragement and your wisdom! I love you, little lady! Sometimes, turning it over to the Lord is the best and only thing we can do. Love you!